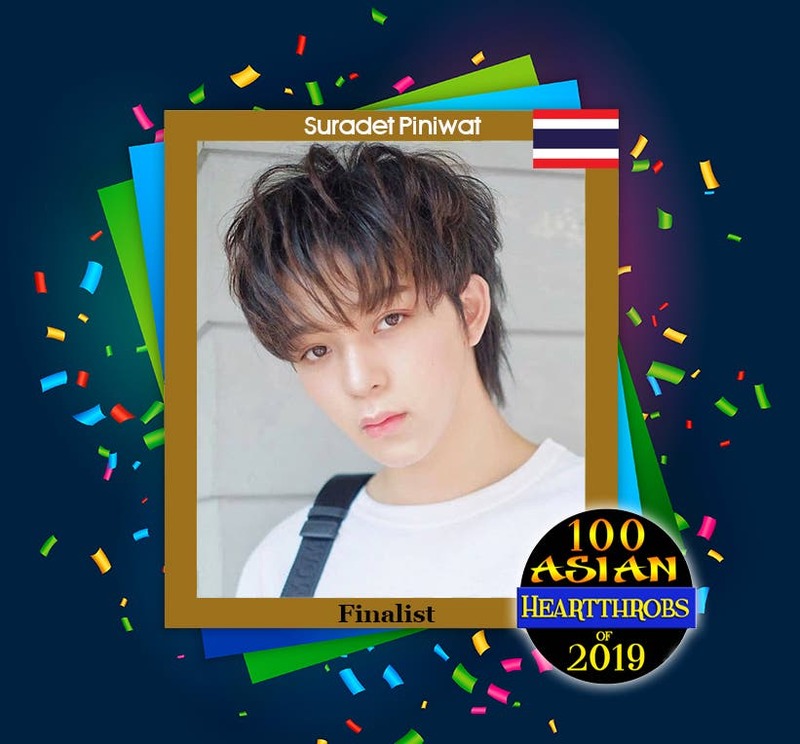 The first wildcard round for “100 Asian Heartthrobs 2019” is over and the results are here! The highest vote-getter is Suradet Piniwat of Thailand. The 19-year-old actor garnered a total of 288,451 votes beating 11 other wildcard contenders by 59.34% He will advance in the finals which is slated to begin on February 3, 2019. 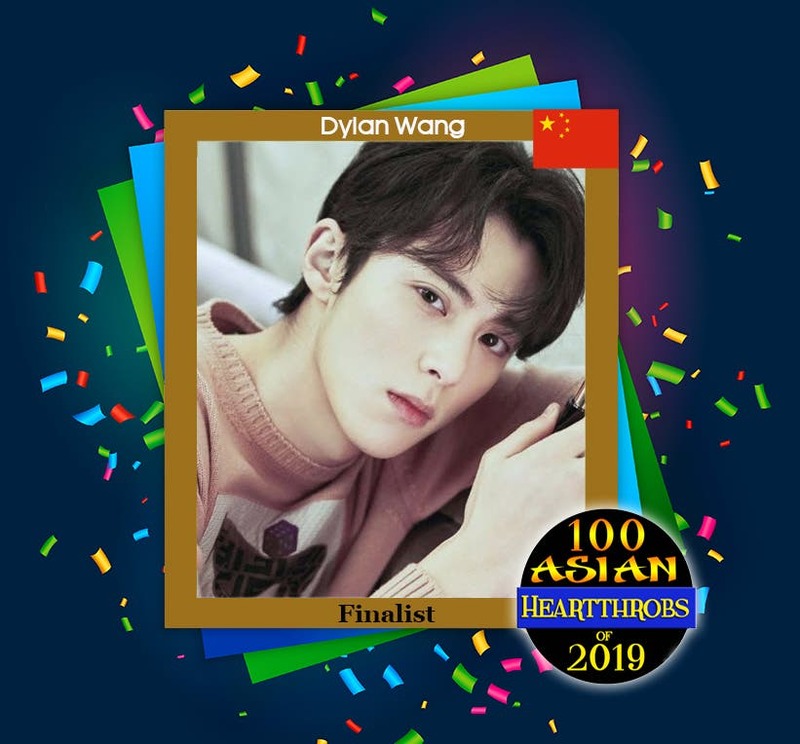 The winner of the judges’ votes is Dylan Wang of China! The “Meteor Garden” star will also advance in the final round of our poll. 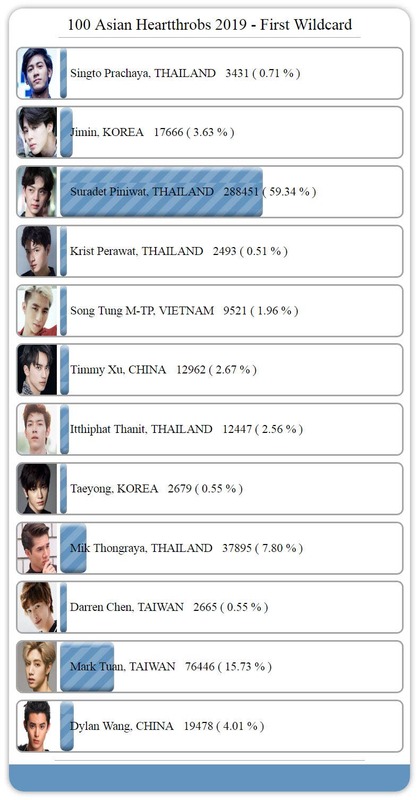 No longer running for the title are Darren Chen of Taiwan, Jimin of Korea, Ittiphat Thanit of Thailand, Krist Perawat of Thailand, Mark Tuan of Taiwan, Mik Thongraya of Thailand, Singto Prachaya of Thailand, Song Tung M-TP of Vietnam, Taeyong of Korea and Timmy Xu of China. Don’t miss the second Wildcard round happening on February 1, 2019 and the final battle starting on the 3rd of February.